The term “Pyro-Tumid” designates swelling and charring. When this product is exposed to heat or fire (usually above 400 º F), the coating begins to char. As it chars along the coated surface, it forms pockets of air between the separations. These air pockets add tremendous amounts of protective qualities. 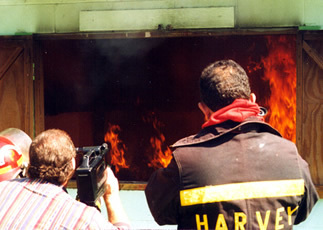 This creates a form of insulation in the face of fire or extreme heat. 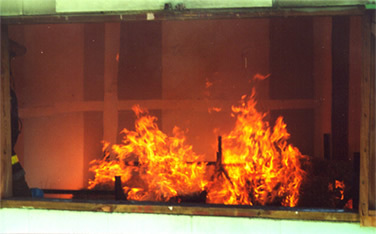 Fire barrier coatings do not crack under slow or fast burn conditions. The element of a slow burn and slowly escalating heat represent the majority of industrial and commercial fires. 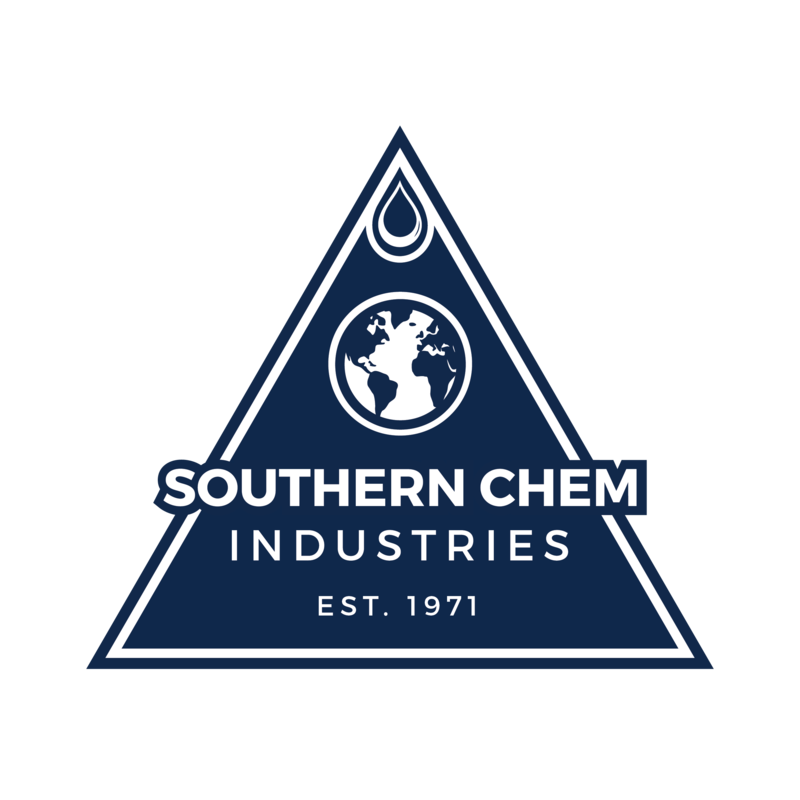 When this occurs, heat passes through the cracks between the coating surface and the surface to which the coating is applied, destroying the integrity of the substrate and possibly causing severe injury to persons on the opposite side. Can be tinted a light to pastel color. Can be used on all wood based building materials. Can be used as a primer or finish coat.